I couldn’t help noticing while researching this story and reading the passages in Genesis over and over, how often the word terebinth appeared. I wasn’t even sure what a terebinth was, though it seemed like some kind of tree. And then there was the Oak of Mamre, named as if it were a landmark of some kind. The inclusion of these details fascinates me. The centuries act like sandpaper on stories; planing and refining away extraneous detail until only their essence survives. Ergo propter hoc,the details must hold some significance. The Oak of Mamre mentioned in Genesis may in fact be a terebinth. There seems to be much confusion in translation around oaks and terebinths. 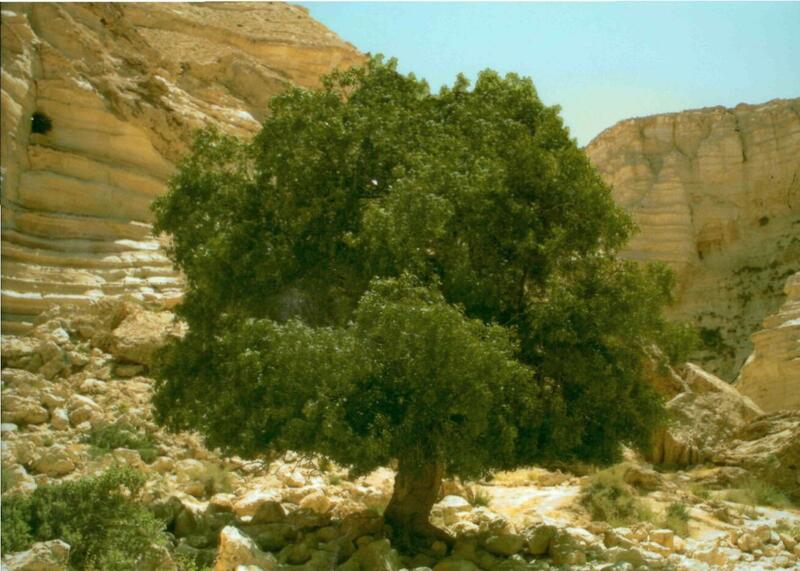 Both trees are found in Palestine with the terebinth filling the oak’s niche in the south and east where the climate is warmer and more arid. The terebinth, of which there are many species, is a gnarly tree with a full bushy canopy. 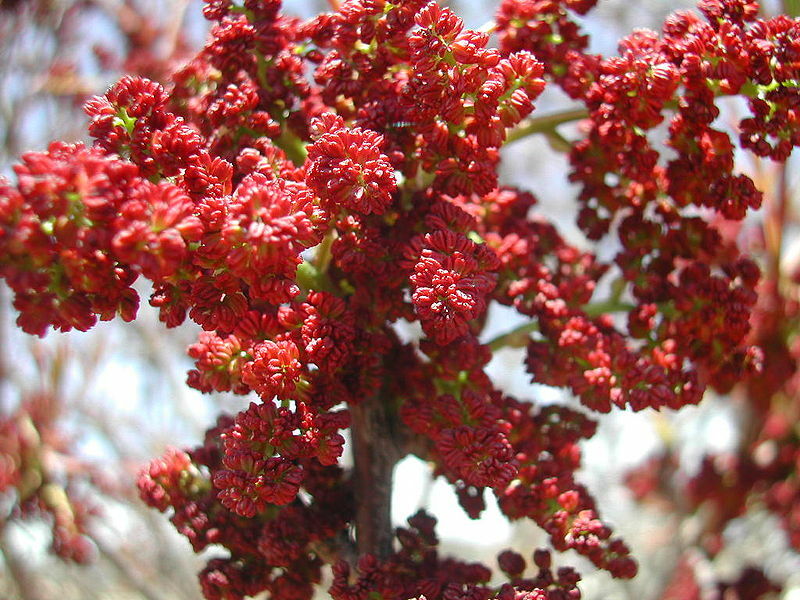 The leaves can be used medicinally, as a culinary seasoning, the shoots may be eaten as vegetables and its bark oozes aromatic resin and may be tapped for turpentine. Galls, produced on the leaves as a result of insect bites, were once used for tanning leather. “As ordinarily met with today, the terebinth attains the stature of thirty or thirty-five feet. The root is substantial, and penetrates deeply into the ground; the boughs spread widely, and at a considerable angle, and being clothed, except in winter, with dark and shining foliage, the tree presents, during the larger portion of the year, a beautiful and conspicuous spectacle. The reddish hue of the branches and of the petioles, especially while the parts are young, contributes to the pleasing effect.” The trees usually stand alone, providing recognizable landmarks in the stark landscapes they prefer. To this day terebinths are often chosen to mark the graves of nomads who die in the desert. Terebinth in full glory – notice the resemblance to pomegranate seeds. The pomegranate figured prominently in Temple decor and is another ancient symbol of feminine spirituality. Terebinths, including those at Mamre, have long been associated with cultic sites and have a venerable association with concepts of death and rebirth across eastern Mediterranean lands possibly because of their deep roots, regenerative properties and red inflorescence. 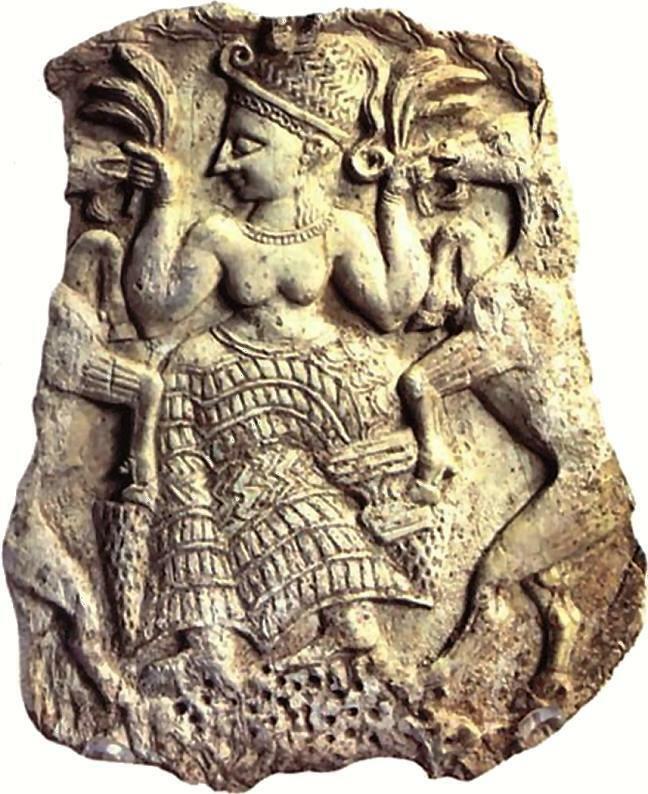 In ancient Israel the terebinth was associated with Asherah, a Hebrew goddess thought by some scholars to be the consort of Yahweh, by others as the feminine aspect of God. 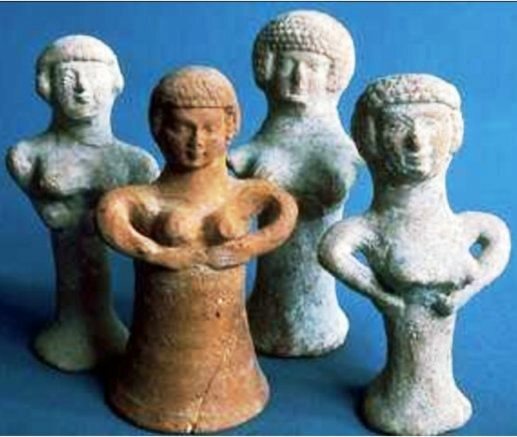 “Why has Lady Asherah-of-the-Sea arrived? Asherah is always identified with trees; sometimes she is the living tree and sometimes pillars of wood, called Asherah poles, or carved wooden images represent her. The pillars of the Temple are said by some to originate in her worship. 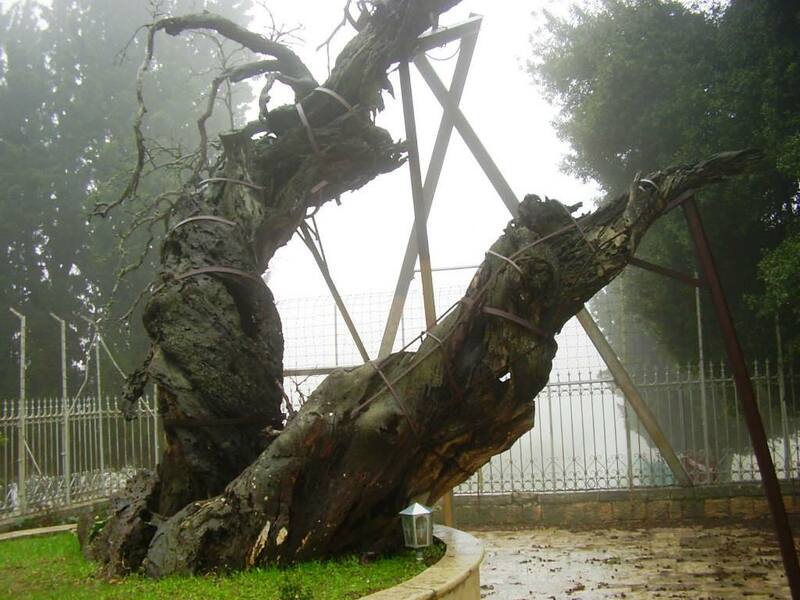 Trees are closely associated with the Tree of Life and the Menorah, both powerful symbols in Judaism to this day. 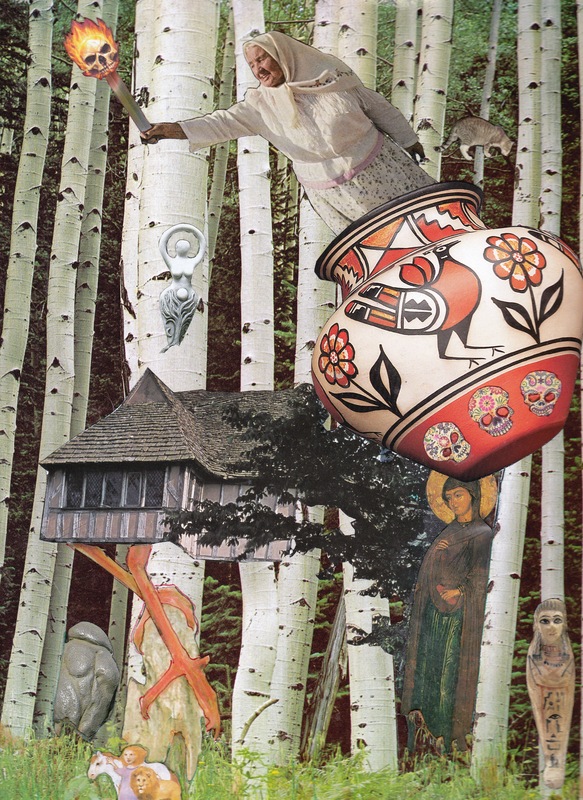 Taken together, these symbols with their deep deep roots (like the terebinth) in Jewish culture, hint at a lost tradition of feminine spirituality that could explain why the stories of Hagar and Sophia with their references to women’s mysteries (fertility, sexuality, childbirth, blood) resonate so strongly to this day.